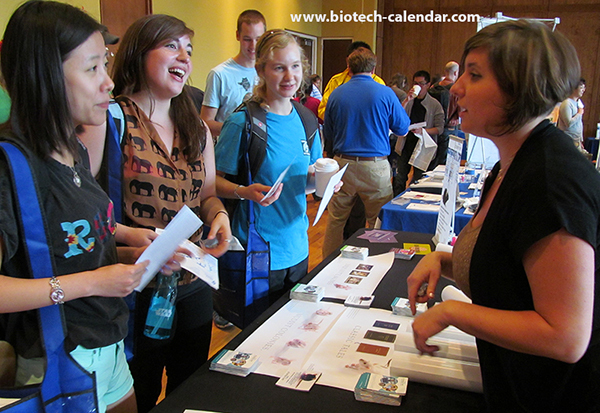 Luckily, Biotechnology Calendar, Inc. offers BioResearch Product Faire™ and Biotechnology Vendor Showcase™ Events at prestigious universities with biotech and lab supply vendors in mind. 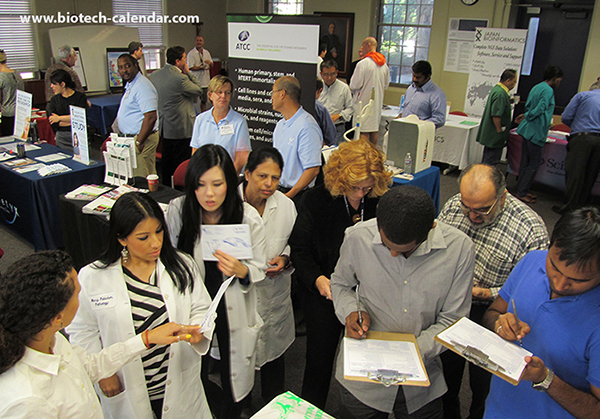 These events put vendors in touch with thousands of life science professionals at dozens of research institutions across the country. Based on data derived from after-show exhibitor surveys, vendors generated an average of 10-50 quality leads at 2014 events. -UC San Diego- $1.1 billion in research funding for FY 2014. ...and over 40 other top-level research institutions. Attendees are active researchers, including professors, post-docs, lab managers, and purchasing agents – all with the desire and funding to acquire the latest biotech and lab supplies. With exhibitor pricing starting under $1k, the potential ROI for your participation in events held at multi-billion dollar research universities is impressive. 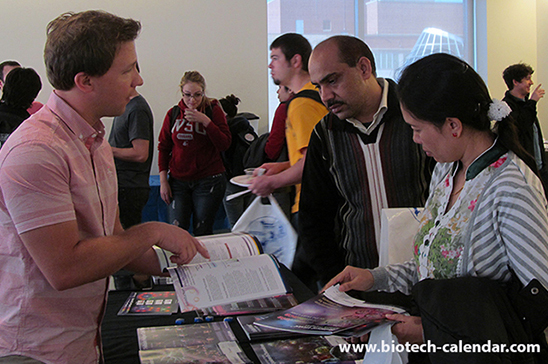 For example, the UCSD events typically attract over 600 researchers but space is limited to approximately 30 vendors. Exhibitors at these shows report some of the best ROI of the year. The success of your product promotion often begins and ends with your ability to answer questions and to convey a sense of knowledge and genuine interest for the needs of the researcher. These events give you the space, audience and opportunity to discuss lab needs and demonstrate your products in a university setting. Exhibit spaces fill up quickly and early registration rates may apply, so make plans today to start marketing directly to active researchers in your area.